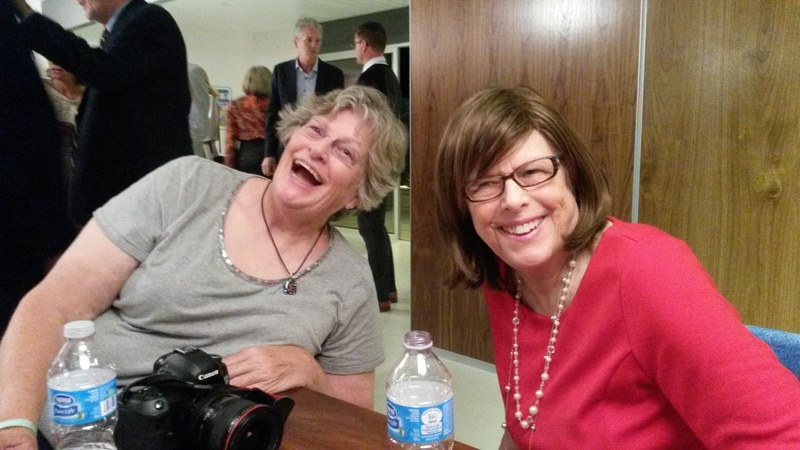 Friends of Karol and the Foundation are welcome. There will be speakers, photographs, and music in the theater, followed by a small reception in the upstairs lobby. 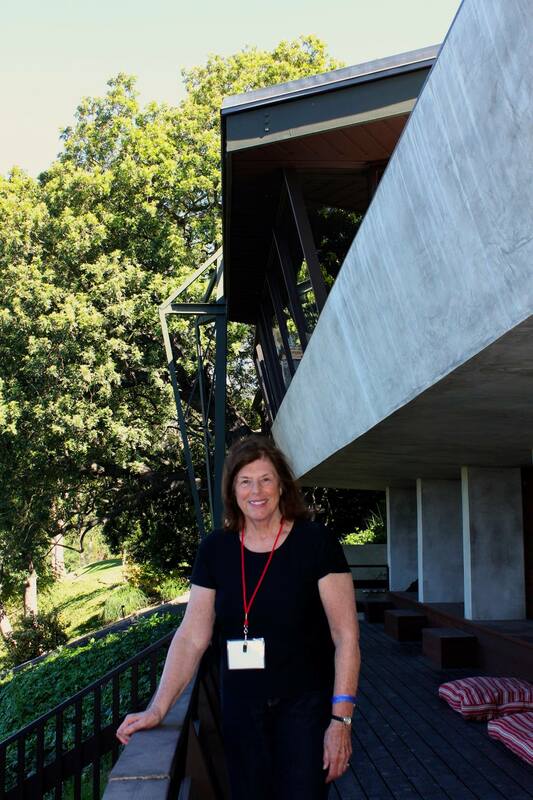 Please RSVP through the Foundation Facebook page or by email to lautner@johnlautner.org. 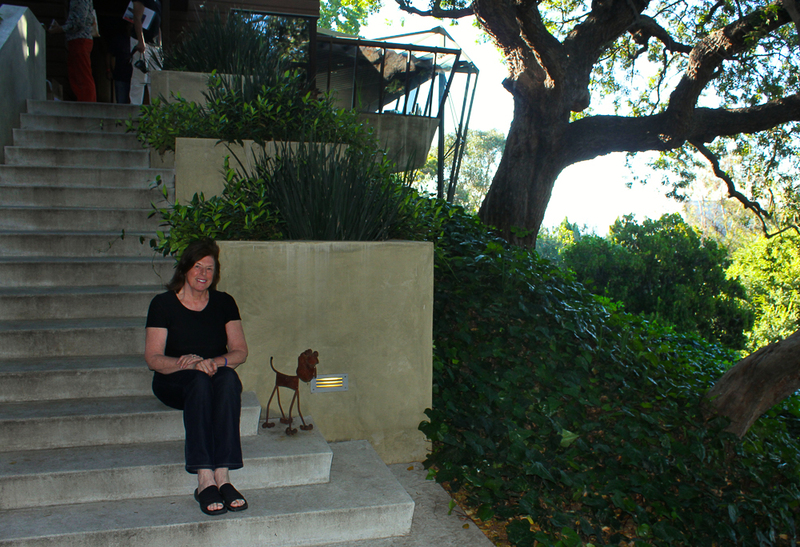 Karol on the steps of the Jacobsen residence. Photo by Mark Picascio; all rights reserved. 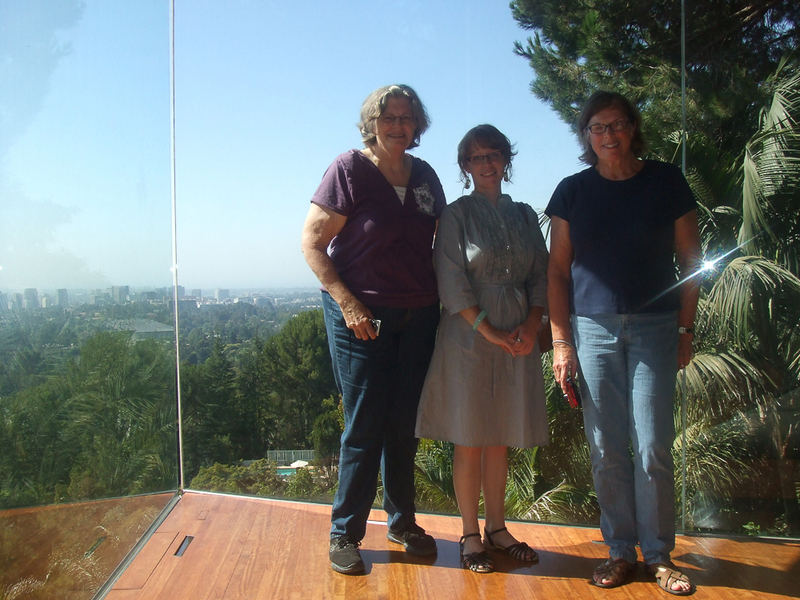 Judith Lautner, Melissa Matuscak, and Karol Lautner Peterson on the edge of the Sheats-Goldstein residence. 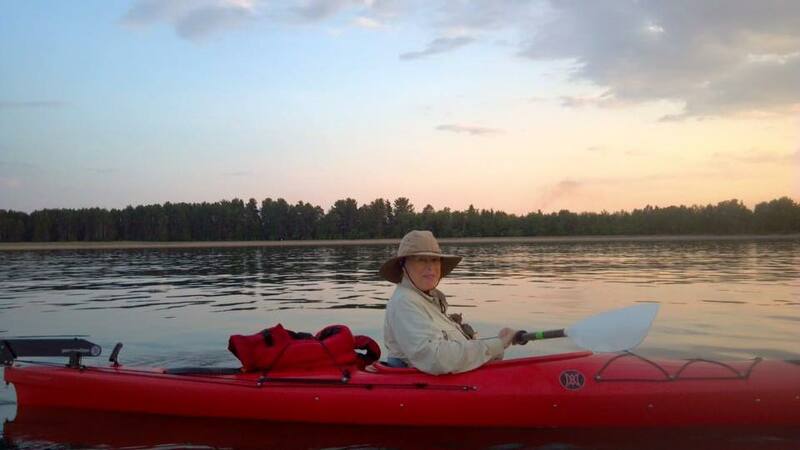 Photo courtesy of Melissa Matuscak. 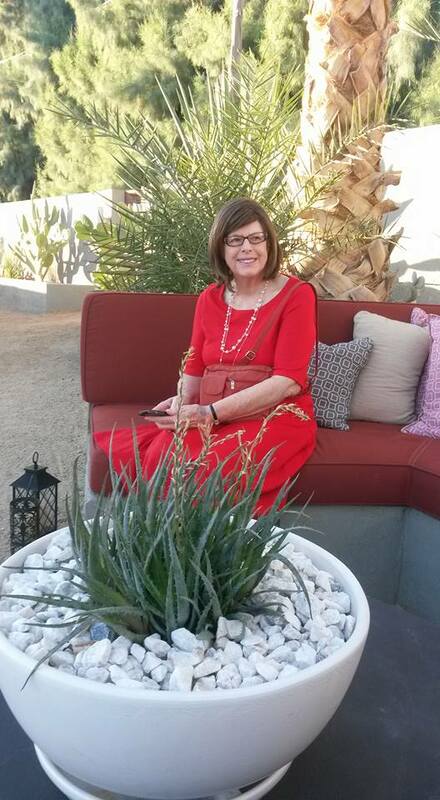 Karol at an event at the Hotel Lautner in Desert Hot Springs.